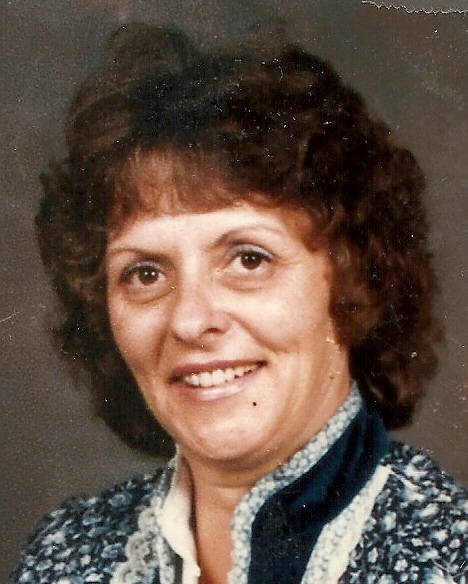 Betty Lou Robbins, 82, of Carrollton, KY, died on Tuesday, July 10, 2018 at her residence in Carrollton, KY.
She was born on August 27, 1935 in Carroll County, KY, the daughter of the late Walter Coghill and Lemora Simms Coghill. She had retired from the Housekeeping Department at General Butler State Park and Resort in Carrollton. 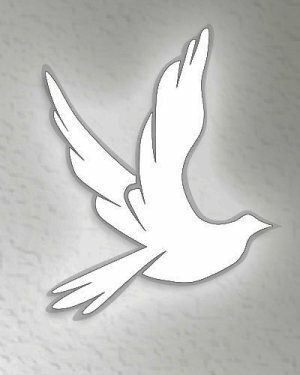 She was a member of the Cove Hill Baptist Church. She is survived by two son’s, Frank (Karen) Robbins of Milton, KY, and Orville (Taryn)Robbins, Jr., of Covington, GA, five daughters, Connie King of Milledgeville, GA, Dianna Robbins of Madison, IN, Paula (Gene) Stangle of Carrollton, KY, Debbie ( Robbie) Webb of Covington, GA, and Dolanda Rose (Alan) Dunaway of Port Royal, KY, a step-daughter, Mary Johnson of Paris, TX, a brother, Walter “Smiley” Coghill of Carrollton, KY, twenty - three grandchildren, thirty - three great grandchildren and five great-great grandchildren. She was preceded in death by her parents, her husband, Orville Lee Robbins, Sr., on August 28, 1995, two step-daughters, Theresa Brodaus and Judy Huff, six brothers, Jimmy Coghill, Forrest “Buddy” Coghill, Charlie Dale Coghill, George Roy Coghill, John Fred Coghill and Paul J. Coghill, three sisters, Lucy Pennington, Ruby Pearl Coghill and Bertha Imel, two grandsons, John Robbins and Davey Robbins.